Thanks Fibitz, appreciate the comment. Thank you Christina. I think the reflection makes the picture. Vivian, I accept your nomination, it is very kind of you. Thank you for a great description of my blog and I am glad you like it. I like the description of my Blog so much I have decided to use it as the strap line. Thanks again. Wonderful work, did you enjoy Wales ? Thank you Helen, greatly assisted by your recommendation of Nik SEP, and your inspiring photos. 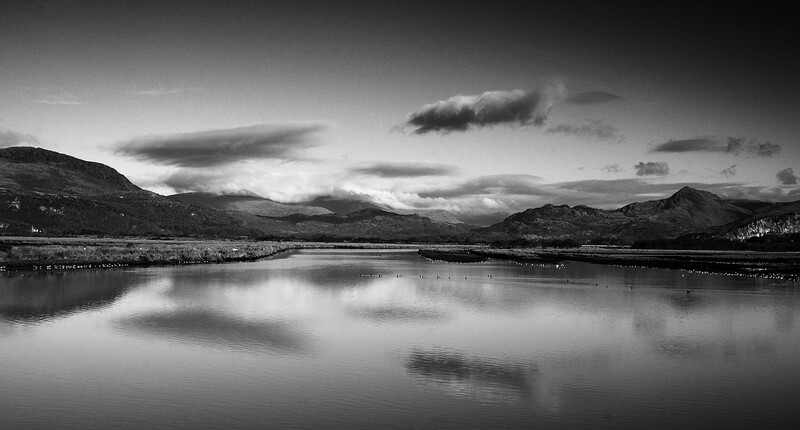 This shot was taken on Christmas day on the Cobb in Porthmadog a few years ago. Great holiday with some great scenery. Thank you Andy I appreciate the comment. Your photo’s are impressive and I can see why you are a FRPS.